We have just begun our Summer Sale and will have discounted prices on over 200 fine estate, vintage and antique jewelry items. Here you can view all if the items in the Jewelry Sale. 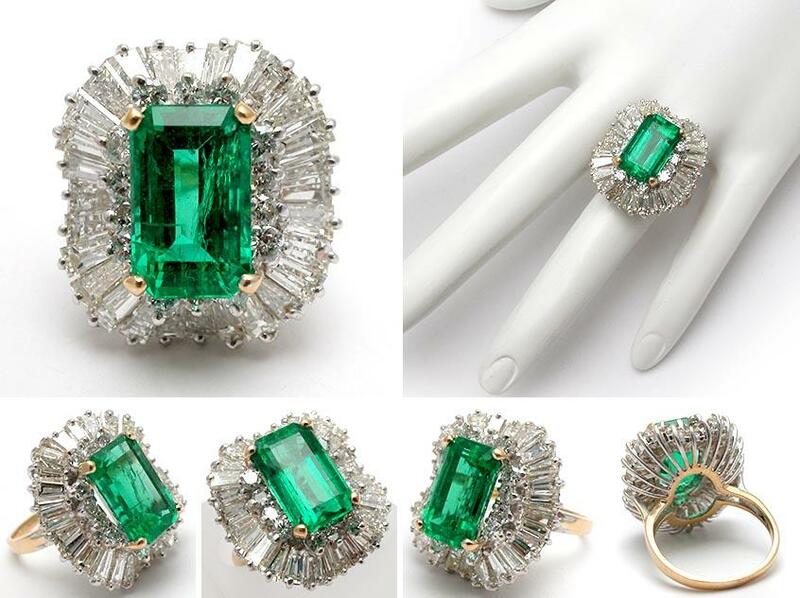 Here is an image of one of the magnificent items we have placed on sale, it is a 5 carat GIA certified emerald ballerina cocktail ring.